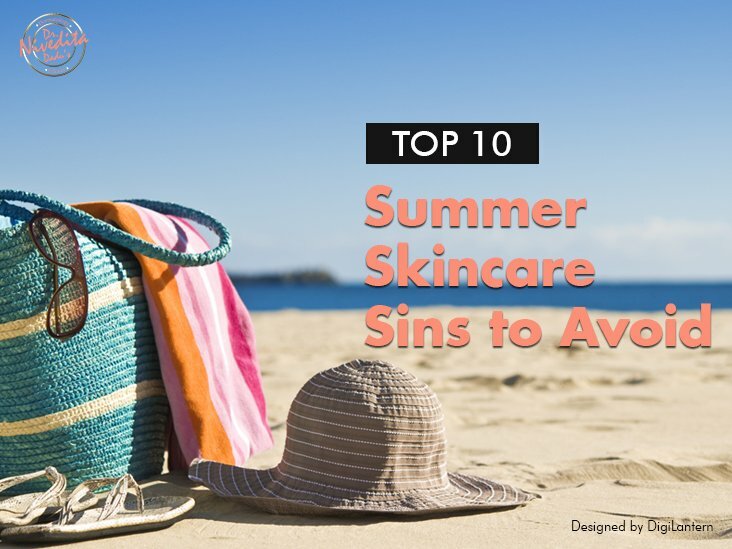 I have got a huge positive response on my previous blog “Daily Skin care mistakes”. 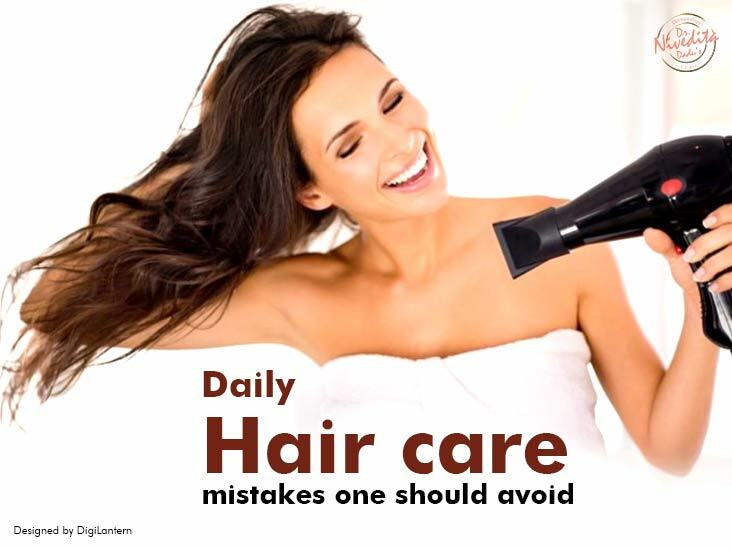 A lot of queries have been received over the period of time regarding hair care tips. Everyone wants to look good and your hair is one feature that draws quite a bit of attention. In a bid to give our hair the best, we sometimes do precisely the opposite and unknowingly ruin it. So here are some very common mistakes that you could make while trying to take care of your hair. 1. Never use too hot water for hair wash. Use lukewarm water to rinse your hair. The warm water will help open the cuticles of the hair so that the shampoo can penetrate deeper and remove dirt and oil from the hair. The last rinse should be with cold water as it seals your cuticles thus preventing damage. 2. We all know that untied hair is more prone to damage and hence we think we are protecting our hair by not rolling around with it down, but the tension from a hair tie and too high of a ponytail/bun left in for several hours can definitely damage and break your hair. Instead, tie your hair loosely or in a braid before sleeping. 3. Also, Many people have forehead breakouts due to the oil and hair care products that they use especially those with long hair or bangs. So always pull all of your hair off your face and clip your bangs back before bed. 4. Refrain from using shampoo directly on your scalp, instead dilute it by mixing it with some water. This will ensure that the shampoo spread evenly throughout your scalp and is rinsed easily. 5. Do not rub your hair with the towel to dry them, as it can lead to a split end. Instead gently pat to blot dry your hair. Thereafter, allow your hair to dry naturally. 6. Hair is known to be at its weakest when they are wet, which can also make it prone to an excess of tangling. Combing and excessive pulling of tangled, wet hair increase your chances of hair breakage and eventual hair loss. So instead comb them before the shower or once they are half dry. I also recommend applying hair serums and using the wide-toothed comb for detangling your hair. Applying serums can prevent static or fly away hair while combing. 7. We all tend to think that fine, thin or oily hair do not require conditioner. But that is a myth. I recommend such people to condition your hair before using shampoo. This reverse-washing your hair can help prevent product build-up and making your hair look flat and limp. 8. Those with oily hair always tend to think they need extra-strong shampoos to lift oil and dirt away from their scalp, but sometimes that's actually making it worse. The harsher the shampoo, the more natural oil is stripped from the scalp. 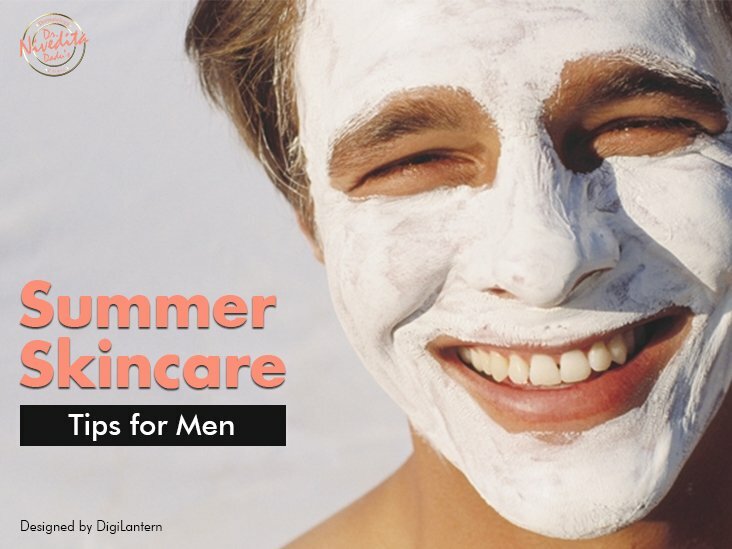 Your body would want to replenish its natural oils and will go into overdrive, making those with healthy oil production get super greased-up quickly. The best tip for such patient is to use shampoos that are not too creamy or the ones that have conditioners mixed in it. 9. Another common confusion about washing hair is that washing it more often will lead to more hair damage or hair fall. But the truth is healthy hair are borne by the healthy scalp. So if you have an oily scalp that may attract dirt or if you are staying in a polluted city, then washing your hair more often is beneficial. 10. Never use a flat iron, a blow dryer or do any kind of hair styling without applying a heat protectant serum. Whether it’s in the form of a spray, serum or mist, you must apply it to your precious locks to protect them from getting damaged from heat. This list is not conclusive, but it highlights ten of the most common mistakes you should avoid having a healthy scalp, as healthy hair are borne by the healthy scalp. If you want shiny, gorgeous hair then you should pay close attention to how you treat your strands. How you wash, dry, and style, as this can seriously affect the health and appearance of your locks? Consult your dermatologist and get a healthy hair regime on the place.